Aquatic ecosystems cover approximately 70 per cent of the earth’s surface and are essential for supporting life on our planet. They play a vital role in climate regulation and nutrient cycling, and we are fundamentally dependent on them for drinking water and for food. Despite this, aquatic habitats are less understood than their terrestrial counterparts and are faced with increasing threats. 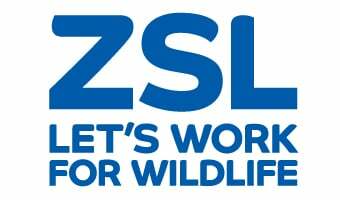 ZSL recognises the importance of improving the management and sustainable use of aquatic resources, and has developed a programme of marine and freshwater conservation. We work with local communities and partner organisations in the UK and worldwide.